While moving to a new home or office in the Orlando area can be frustrating, it doesn’t have to be. Properly researching a moving company and planning a move can make it much less stressful. Professional movers are well-trained in the art of moving, making the process faster and safer. That said, when choosing a good Orlando moving company, the first step would be to prepare a checklist of your needs and expectations. First, you must ask yourself when you need to move, keeping in mind that movers may charge more for services during peak times. Where are you moving from, and to? Are you moving locally, long distance or overseas? How many items need to be moved? To find the answer, write down the number of rooms in your home or office. Mentally walk through every room, listing the large items first before estimating how many boxes it will take to move smaller items. Other things to consider include whether the movers will help you pack, and whether they will transfer fragile or valuable items. 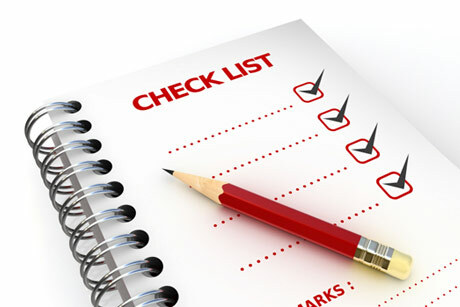 Once you have completed your moving checklist, the next step is to find Orlando moving companies to call for estimates. Common ways of finding reliable movers is through word-of-mouth, local reviews sites, or browsing the Internet. How long has your moving company been in business? Are your movers actual employees or temp / labor pool workers? Do your movers come in a uniform? Will you do an estimate at no charge? 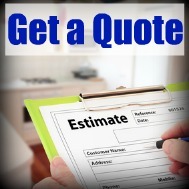 After talking to a few companies, arrange for two or three in-home or in-office estimates. 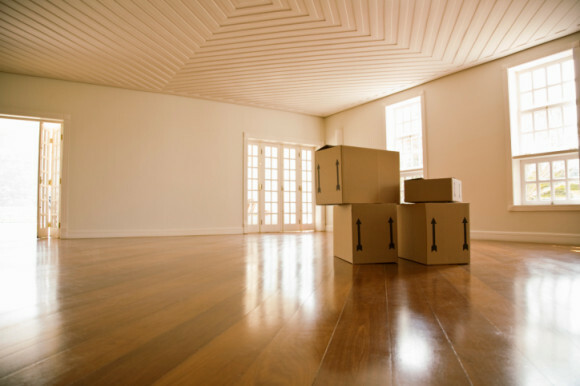 To get an accurate quote, be sure to show the movers everything you plan to relocate. The more detailed you are, the more accurate the quote will be. Next, compare quotes to pick a moving company. Try not to make your decision by cost alone; consider other factors, such as licensing, insurance, and reputation to get the best mover at the best price. These basic guidelines should help you have a safe and successful move. If you have any other questions feel free to call J&J Metro. We would be more than happy to answer any concerns you may have.